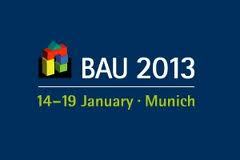 Between 14th and 19th of Jenuary 2013 at the Bau exposition in Munich, the Aquafil Group will present to customers, architects and designers its most innovative and revolutionary product, i.e. 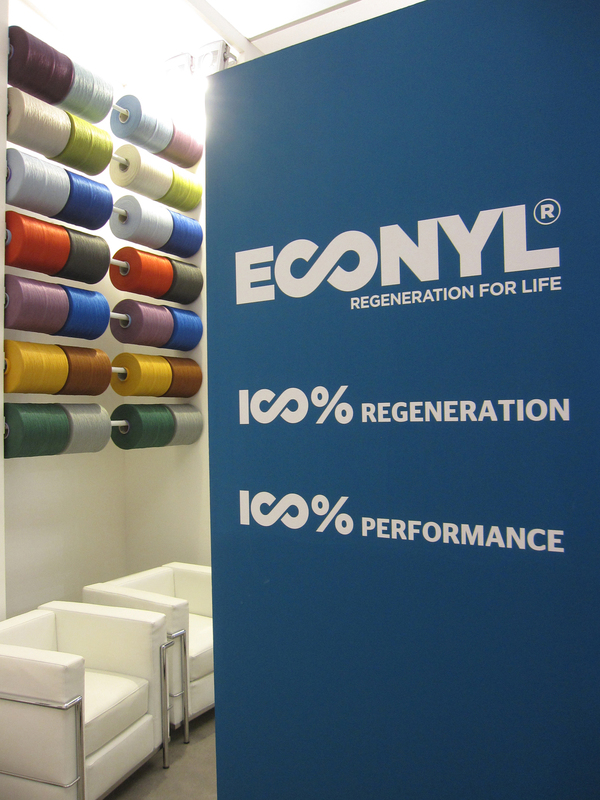 the ECONYL® 100% regenerated yarn. This product represents a meaningful added value, characterizing an industrial system which consider the sustainability and circularity as strong points of its acitivities. 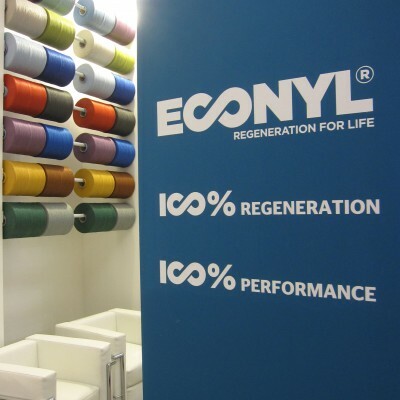 It will be possible to find the Aquafil’s exhibition at Stand 233, pavillion A6.